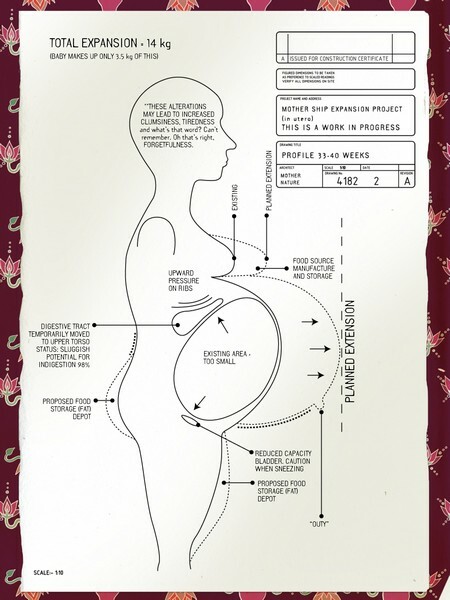 Author and illustrator Aura Parker has created a pregnancy e-book with a difference. 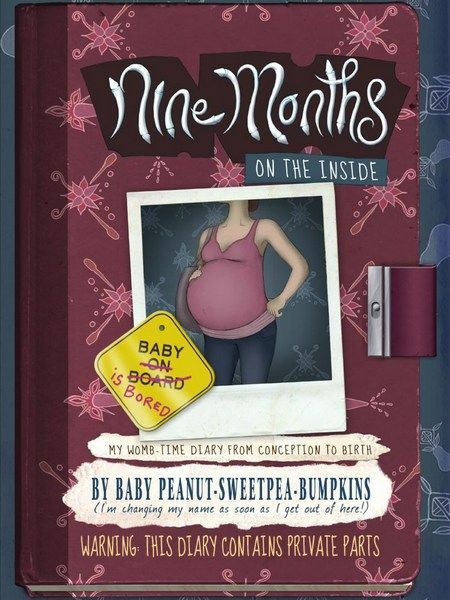 Instead of the standard week-by-week list of signs, symptoms and comparisons to fruit, Nine Months on the Inside is a humorous look at pregnancy from the baby’s perspective. Beginning with a delightfully formal and fancy invitation to an ‘Ovulation Ceremony’ (in the Left Ovary Anteroom), the story continues through each trimester with an appealing mix of diary entries, illustrations, diagrams and interactive features. There are lots of fun details from kooky wallpaper patterns (is that a fallopian tube I see?!) to ‘Sperm Trooper ID’ cards, complete with a chromosome tick-the-box section – X, Y or ‘surprise’. 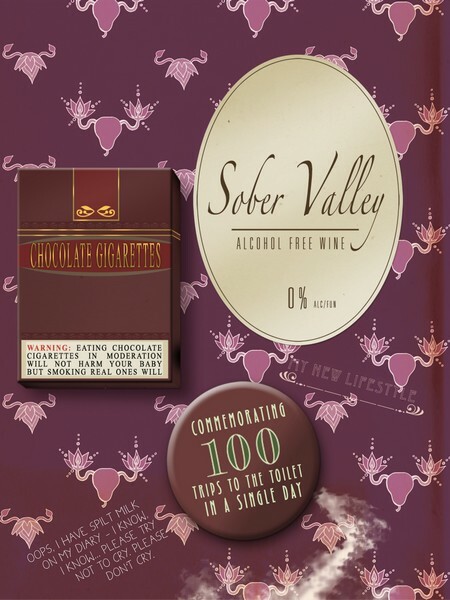 Complete a pregnancy test and suddenly find yourself in ‘Sober Valley’, proudly sporting a ‘100 trips to the toilet in one day’ badge. The book is full of things to make you laugh but is also packed with factual information. It makes a nice accompaniment to the heavier and more serious pregnancy tomes. I suggest you resist the temptation to read ahead and instead enjoy Nine Months on the Inside over the course of your pregnancy. Nine Months on the Inside is available via iTunes for $5.49. It’s available for iPhone or iPad although I do recommend the larger format of the iPad so that you can enjoy the fine detail of the drawings.